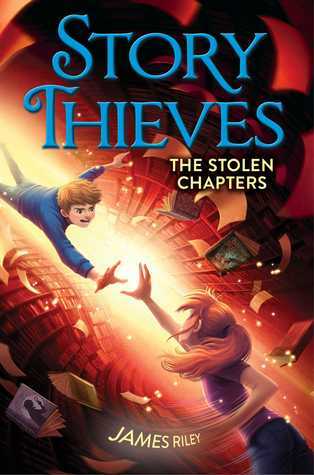 Owen Connors has the ability to jump inside his favorite books— and whether it’s a mystery, fantasy, or science fiction, it is always an adventure! 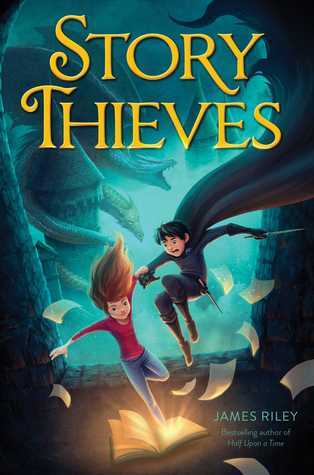 From the bestselling author of the 'Half Upon a Time' trilogy comes this new action-packed, hilarious series 'Story Thieves'. My students love this series! !